Chestnuts in Perth are quite the novelty. Unlike in other countries where you can at least buy them canned, you have to wait till autumn comes around, and a small basket of chestnuts shows up in the grocery store. Having made this recipe out of season, I was lucky to have found a can of chestnuts in Waitress or Sainsburys in the UK on my last visit. I’m so glad I brought it back. If you’re in the US, you can buy canned chestnuts in water on Amazon here. 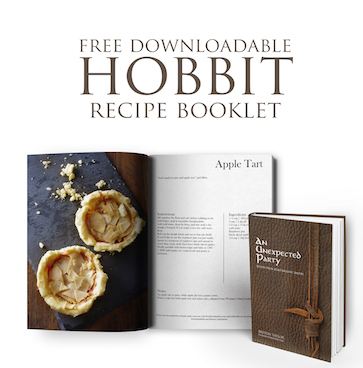 And if you don’t want to make these, but want them for a Redwall party, (they are, after all, a favourite treat of both Warbeak and the Sparra King), you can buy candied chestnuts already made here from Amazon. Candied chestnuts are also known as marron glace (maH-ron glass-ay), but the marron glace recipe takes several days to make. So we’re going to go for a speedy version. In a medium saucepan, mix together 250g sugar and 125ml water. Stir over low heat until dissolved. Add in ½ tsp vanilla essence. Bring to a boil then add the chestnuts. Let that cook for 15-30 minutes until they’re tender. In another saucepan, stir together another 250g of sugar and 75ml of water. Remove the chestnuts onto a wire baking tray, with a baking paper lined tray underneath, to let cool. Add the sugar mixtures together and bring to a boil, then remove from the heat. Place a chestnut on a skewer, dip into the sugar mixture, remove and place back onto the wire baking tray with a baking paper lined tray underneath. Continue until all the chestnuts have been dipped. If storing, make sure you wrap them in baking paper as they can easily stick together. Some notes: Now candymaking. A dehumidifer running in the kitchen can help, but you really need to have a dry day, otherwise this candy won’t set/ harden. Chestnuts can not be substituted with water chestnuts. If you need another nut, try hazelnuts or pecans. Love your website! 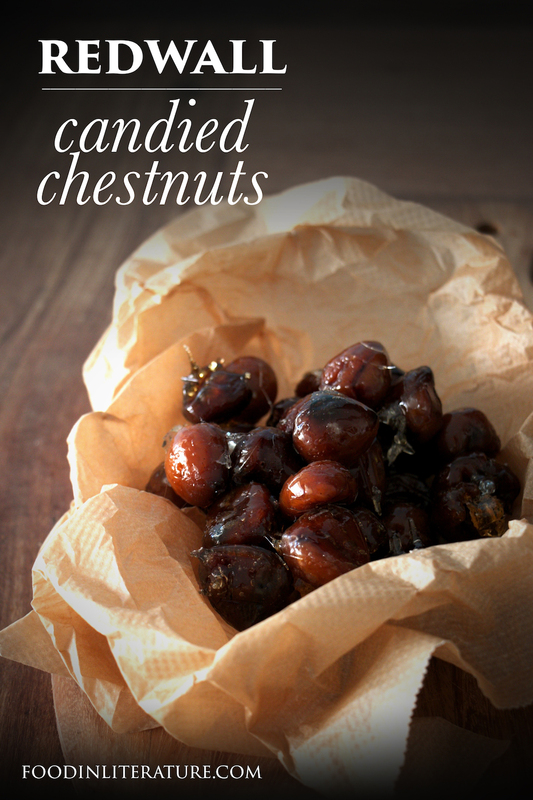 How many chestnuts would you say are needed for this particular recipe? Thanks~! I think there were about 30-40 chestnuts in the can.